For a commercial hydroponic establishment to make money it needs to be located in a region that has accepted the culture of local food. High-density urban areas like New York, Chicago, or San Francisco are home to successful urban agriculture operations because of the local market base that demands fresh and locally grown herbs and vegetables. They’re also willing to pay for it. In commercial hydroponics, some crops do better than others. 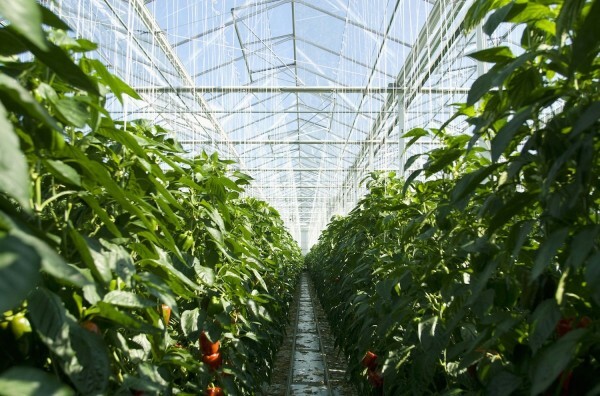 Tomatoes, lettuce, bell peppers, and cucumbers do really well in large-scale greenhouse facilities. Herbs and leafy greens do well in warehouse facilities that are verically-oriented. The quality and amount of crops that are able to be produced will largely determine the viability of the commercial hydroponic operation. Commercial hydroponic facilities aren’t cheap to operate. There are plenty of overhead costs – both fixed and variable. Firstly, a warehouse, greenhouse, or commercial venue is required. A growing model like tray systems or buckets will need to be purchased and set-up. 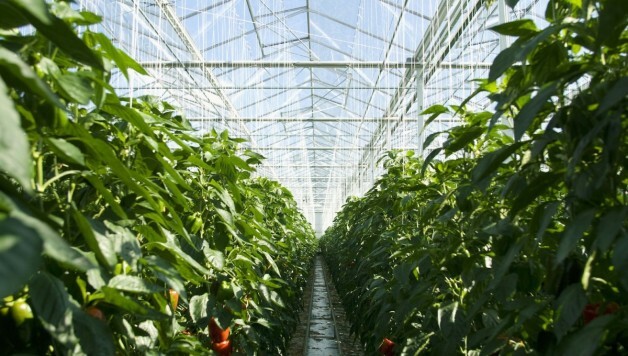 Commercial hydroponic operations also require controllers, computer systems, large-scale lighting fixtures, ventilation and heat-recovery systems, irrigation and rainwater harvesting, as well as labor. To operate a commercial hydroponic facility, supply and utility costs can also be extremely high. In order to lower operating costs and keep them at an even rate, automated technology is crucial at the commercial-level. 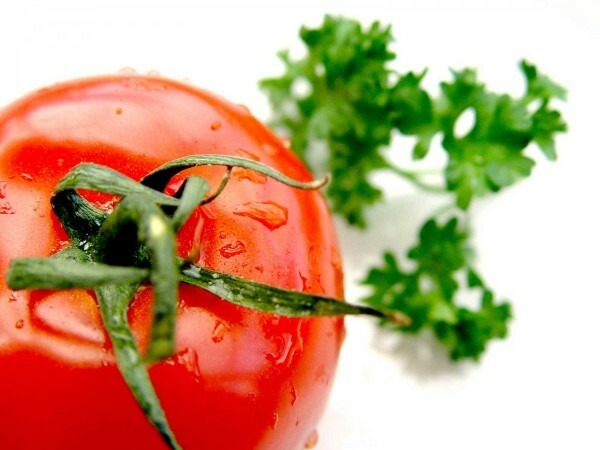 Hydroponic growing technology is advancing all the time. Now with cloud technology and advanced automated controllers, commercial hydroponic facilities are constantly monitored to improve efficiency and crop output. Not only do the controls improve water usage, but they drastically reduce energy consumption as they are timed and set for each stage of the growth cycle. These high-performance commercial units will only continue to improve in efficiency thanks to the ongoing advancements in technological applications and in plant sciences. This commercial hydroponic facility is located in Chicago and distributes only to the local Chicagoland region. This operation is highly efficient by applying aquaponic growing technology which is considered zero-waste. In this facility FarmedHere produces their own brand of certified-organic salad greens, arugula, kale, and herbs like basil and mint. Their local branding has made their produce highly sought after on the local scene which includes distribution in local grocery stores like Whole Foods. As technology improves, along with our awareness about the benefits of purchasing and consuming locally-grown produce we will start to hear of more success stories of commercial hydroponic growing facilities across North America.